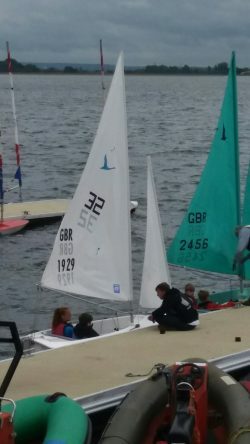 Wandsworth is Going for Gold! 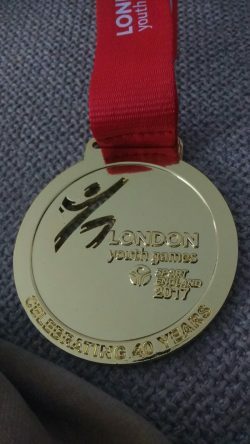 The final weekend of the London Youth Games is taking place on Saturday 8 and Sunday 9 July. 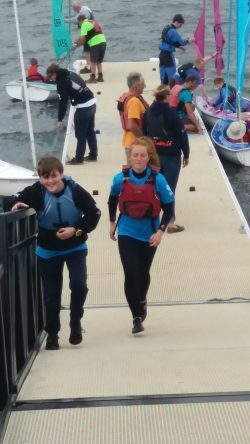 With over 100 pupils from Wandsworth secondary schools taking place in a variety of sports they need your support! 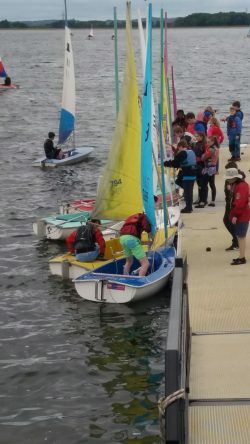 Wandsworth is currently second in the table, sitting just below Hackney – spectators and supporters can come along to Crystal Palace National Sports Centre between 10am and 4pm for free to cheer on the sportsmen and women. 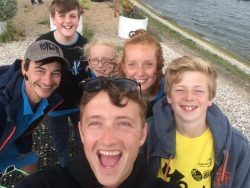 Recent successes for the Wandsworth Team have been a team bronze medal in the Road Cycling event which took place on Saturday 24 June at lee Valley VeloPark and individual gold medals in Sailing for Alfie Crawford, Bolingbroke Academy, and team mate Emma Crudge, Emmanuel School. 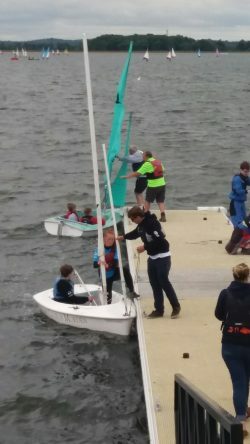 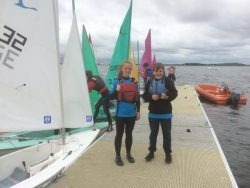 Alfie Crawford first got into sailing two years ago through pan disability water sports sessions run by Enable Leisure and Sport and has been hooked ever since. 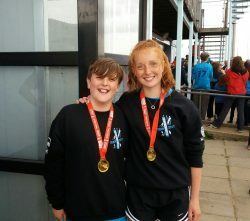 London Youth Games is delivered by Enable Leisure and Sport on behalf of Wandsworth Council.